This project is available in Chiang Mai. It’s hard to think of a worthier cause than supporting underprivileged children. By enlisting in this project, you’ll join forces with one of the most important advocates for child welfare in Northern Thailand. Over the course of your assignment, you’ll measure your success in smiles, laughter and successfully planned activities. Or you can take the long view – work carried out today contributes directly to reshaped futures. 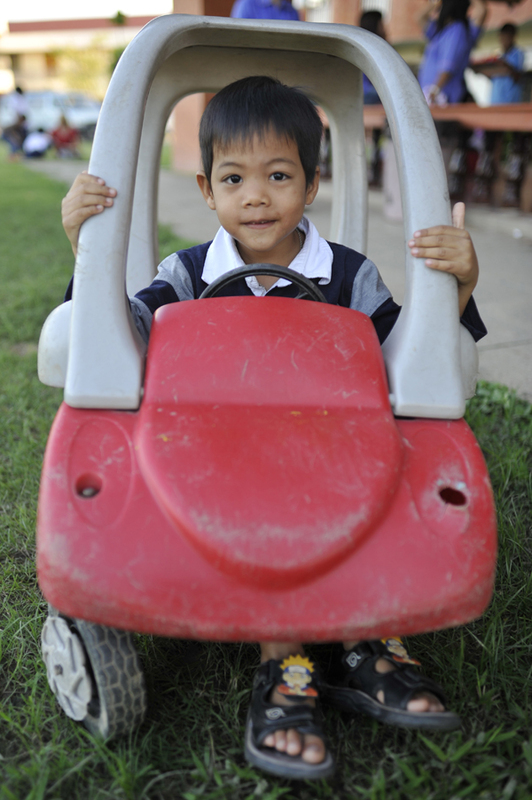 Our volunteers collaborate with multiple homes for children in the Chiang Mai area. These organizations are administrated by families, looking to help the lives of underprivileged boys and girls. The number of children at each home varies between 15 – 50. 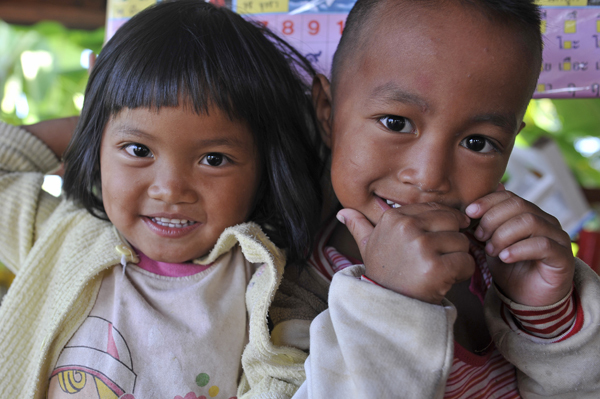 As a Friends for Asia volunteer, you’ll be working with children who range from four to eighteen-year-olds. There’s no single narrative running through the children’s home sites. Some of the children are orphans, whereas most of the kids are living near the city, due to poverty, and their family’s physical location. Most of the children are from at-risk ethnic minority villages, that do not have access to education, or basic sanitation; others are refugees of the turmoil in Myanmar. Most volunteers’ core responsibility is spending time with the kids, teaching them English, and playing English games, but there’s ample opportunity to diversify your workload. This is a full-on community with a host of peripheral needs. In fact, some of our volunteers devote their entire project to maintenance tasks like painting, tending grounds or fixing appliances. In short, a desire to work with underprivileged children is not a prerequisite for enrollment in this project. Your contribution resonates on two levels. First, there is a genuine need for on-the-ground assistance with daily tasks. The families that look over the children work long hours, and the facility simply doesn’t have the resources to hire as many employees as are needed. By helping with childcare and routine tasks like cleaning up, painting and grounds keeping, volunteers ensure that the full time staff have time to fulfill their duties or even take an overdue day off when appropriate. That translates into better quality of life for the children even after you’ve returned home. Offsetting the task load of these overworked care givers frees them up to spend more quality time with the children. Even the shortest two-week project paves the way to healthier relationships between the kids and those who care for them. The games and activities you plan can be just as formative. Volunteers are encouraged to organize games and activities, contributing to engaging experiences that the kids will remember for the rest of their lives. To view all the Volunteer Stories in the Children’s Home Volunteer Project, Click Here. 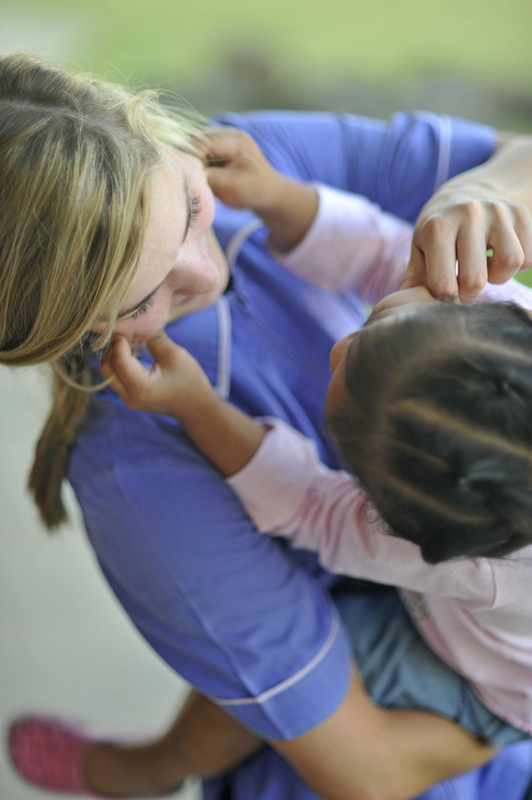 Participation in the Children’s Home Volunteer Project starts at a minimum of two weeks at $799. Each additional week is $119. Written record of service completion (for volunteers that successfully complete their project).